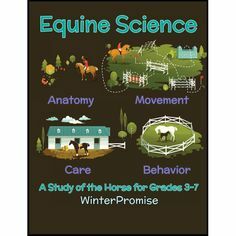 WinterPromise has journaling in every program but what are our premium journals? 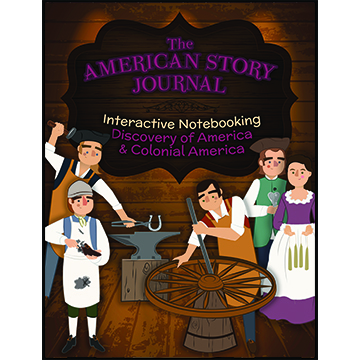 A Premium Journal is a student journal that is offered in full-color and is the key student resource in the program. We have put our heart and soul into these journals. 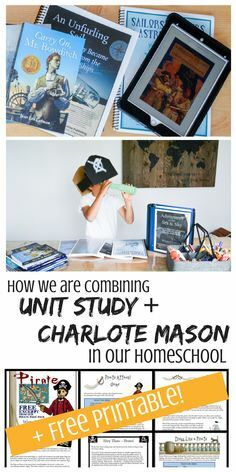 They offer unique learning experiences and opportunities using Charlotte Mason principles to engage the students. 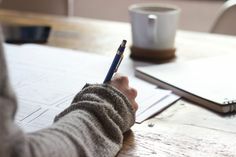 Each journal has a different feel and experience just like each of our programs have a different feel and experience but the principles remain the same. 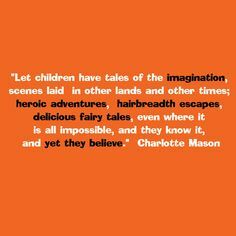 One of the key educational features in our journaling is that we have taken the Charlotte Mason principle of “narration” and have taken it to paper. We used different techniques to have students “narrate” on paper. 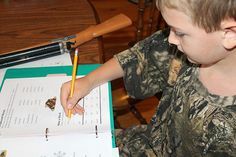 They take what they learn and apply it in variety of ways in each journaling resource. 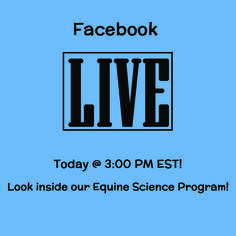 Read about our journals below and scroll down to see them listed in our store! 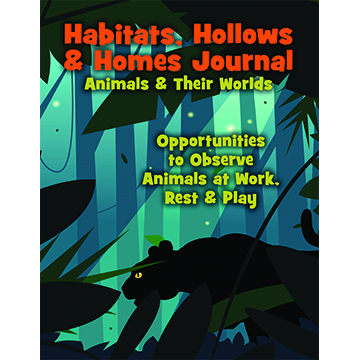 Habitats, Hollows & Homes Journal – This full color journal spans over 300 pages! 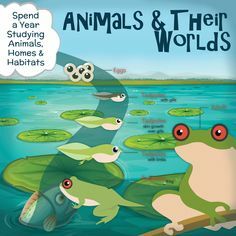 This journal contains the student’s observations for the Animals and Their Worlds program. 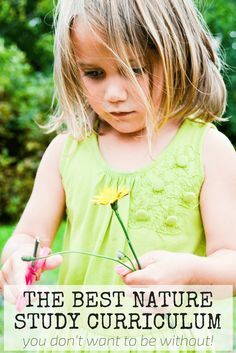 Your student may spot squirrel’s nests, measure the height of a tree, capture a pill bug, learn to fish like a heron, examine tree shapes, create their own watering hole, discover camouflage strategies, record the length of polar days, or learn to communicate like a wolf! There’s so much to do! 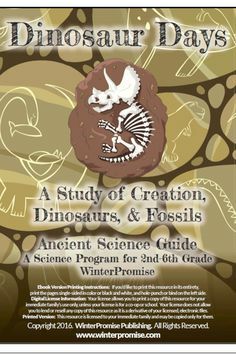 This journal is the older student’s (1st – 4th Grade) journal in the program. 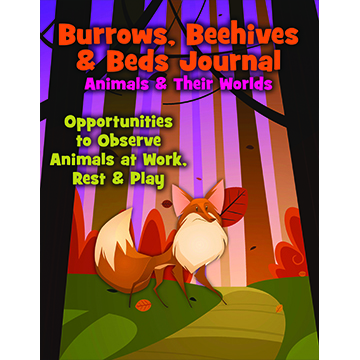 Burrows, Beehives & Beds Journal – This journal is the younger version of our Habitats, Hollows & Homes Journal. 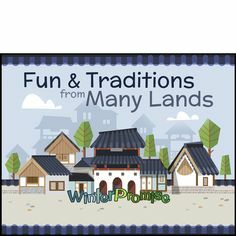 It is also over 300 pages but differs slightly in some pages where it will offer observations and other activities geared toward a younger group (Pre-K/K). 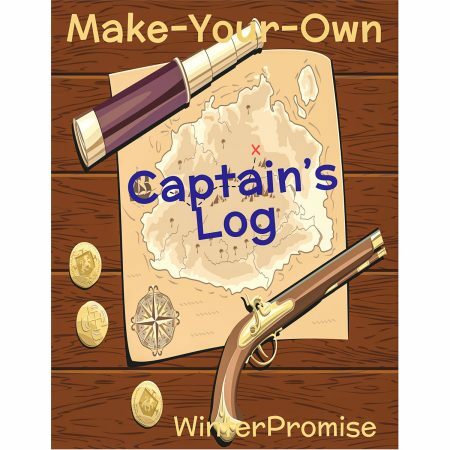 Make-Your-Own Captain’s Log – At the center of our Sea & Sky program is our “Make-Your-Own” Captain’s Log. This resource is 300 pages of adventure. 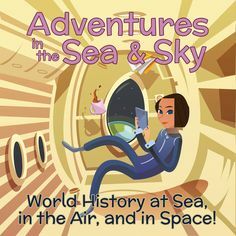 As you sail the high seas of history and see it from the decks of ships, the wings of flight and the engines of a rocket ship, students will log all their journeys in this resource. 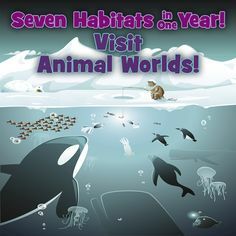 Learn about key battles, the technology and design of ships, the science of the sea, the keys to flight and much more. 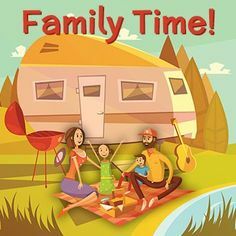 This resource is a family-favorite rich with adventure and interactive learning. 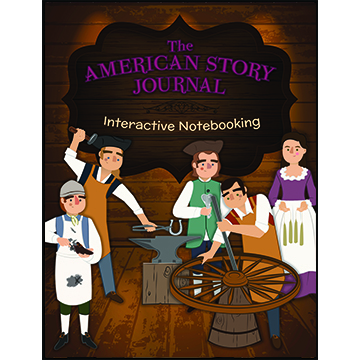 American Story 1 Journal (Parts 1, 2, 3) – The student journal in our brand new American Story 1 program is so comprehensive and so full of great content that it had to be put into three parts! (Almost 600 pages!!) 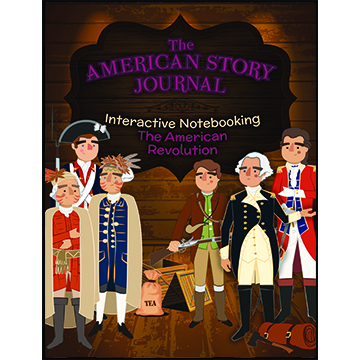 This journal is the essential student resource in the American Story 1 program and will interact directly with the reading text. 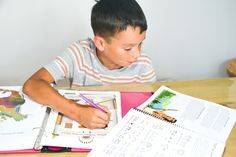 In this journal your student will have a variety of notebooking pages to reinforce the material learned and discussed in other areas of the program. 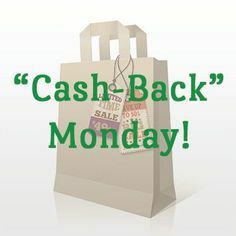 This is a can’t miss! 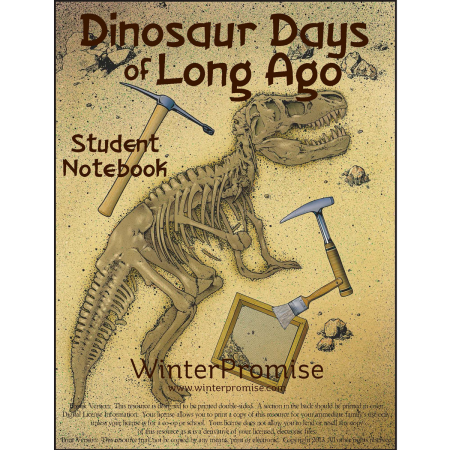 Dinosaur Days of Long Ago Student Notebook – This journal is over 250 pages and is the key resource in our “Dinosaur Days of Long Ago” Science program. The notebook begins by teaching through the Creation Days, then the features pages on the six simple machines. 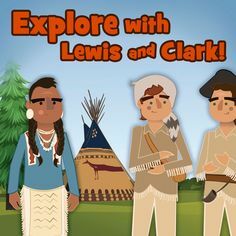 Each topic features more content, notebooking pages, and hands-on activities or experiments. The next sections work through different species of dinosaurs one by one. 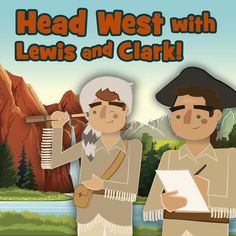 Along the way, students will read about dinosaurs and fossils as they complete pages on dinosaur profiles, their habits and hunting styles, unusual characteristics, hunting for fossils, and paleontology. Kids will just really enjoy this fantastic 260- page notebook!